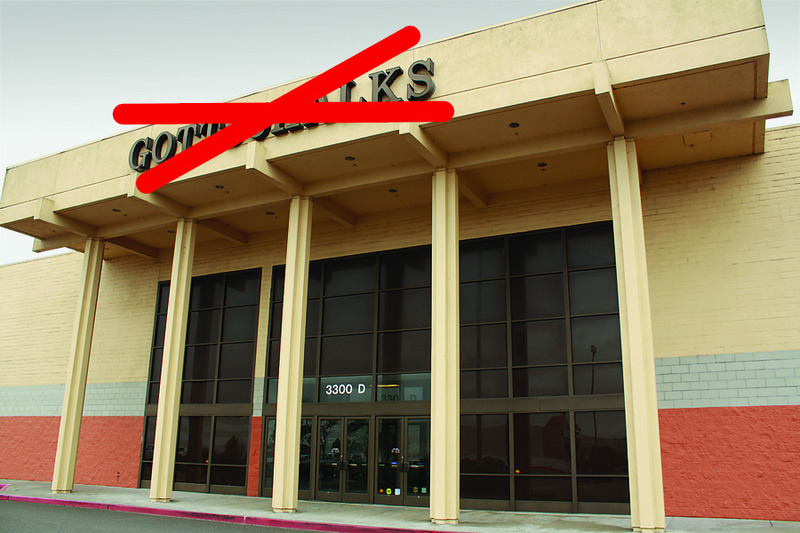 The North Coast Journal is confirming in this week's edition that the new mystery tenant in the old Gottschalks building in the Bayshore Mall is indeed the largest grocery-apparel-pharmacy retailer in the world. "What Wal-Mart was denied in 1999 -- a foothold in Humboldt County, where land for big box retailers is surprisingly scarce -- becomes a reality in the spring of 2012." This week's Journal is on newsstands now. The full story will be online by noon Thursday. 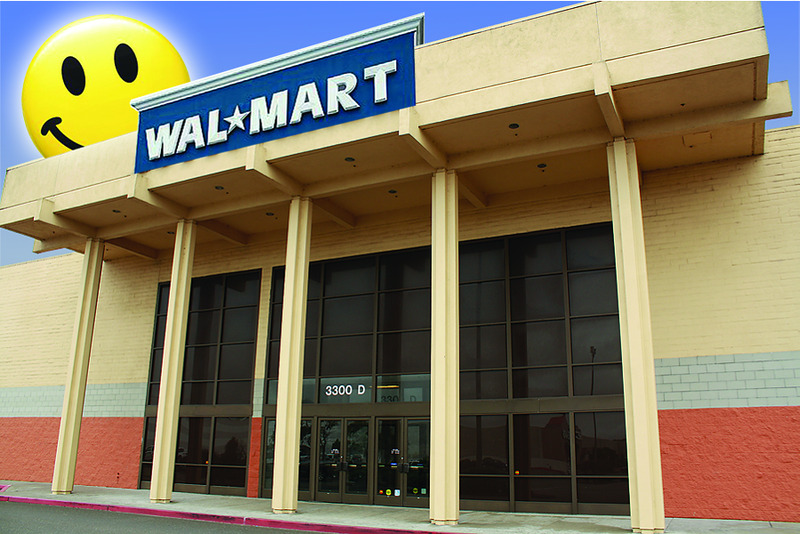 EUREKA, Calif. (Dec. 14, 2011) – Today, Walmart announced its plans to remodel and renovate the vacant, former Gottschalks store located within the Bayshore Mall. The store will provide customers a convenient one-stop shopping experience for families and bring opportunities for about 200 new jobs and additional tax revenue to support the area’s local economy. Walmart received approvals earlier this month to remodel the existing building at the northwest corner of Broadway and Truesdale street. Modest in size, Walmart’s plans include adding a pharmacy, a new vestibule, interior wall finishes, shelving and signage as well as refrigeration cases within the approximate 73,000 square foot building. Construction recently began with demolition and site preparation and is expected to continue for approximately 12 to 15 months. The site is zoned for retail use. Designed as a convenient family shopping center, customers will find merchandise for their everyday household needs, along with electronics, health and beauty, sporting goods, toys and apparel at the Eureka Walmart. The Eureka Walmart, like all new Walmart stores, includes energy-efficient technology and environmentally friendly features to reduce energy and water consumption and minimize waste. Features include LED lighting used in exterior signage and refrigeration cases, a energy management system for adjusting energy usage and one of the industry’s most efficient heating, ventilating and air conditioning (HVAC) units available. The construction and demolition program will capture and recycle the widest possible range of materials recovery options. Further, in FY 2011 in California, Walmart stores, Sam’s Club and the Walmart Foundation awarded more than $29.1 million in cash and in-kind donations to local organizations in the communities they serve. Through additional funds donated by customers and by Walmart associates throughout the state, the retailer’s contributions in California totaled more than $32.5 million. *Supplier figures provided by Dunn & Bradstreet.